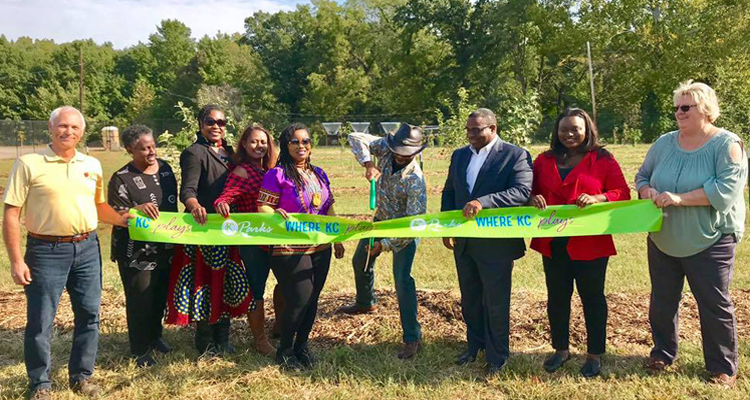 Kansas City’s largest urban orchard located in Kansas City’s largest park officially opened on September 28 with a ribbon cutting ceremony among the fruit trees. 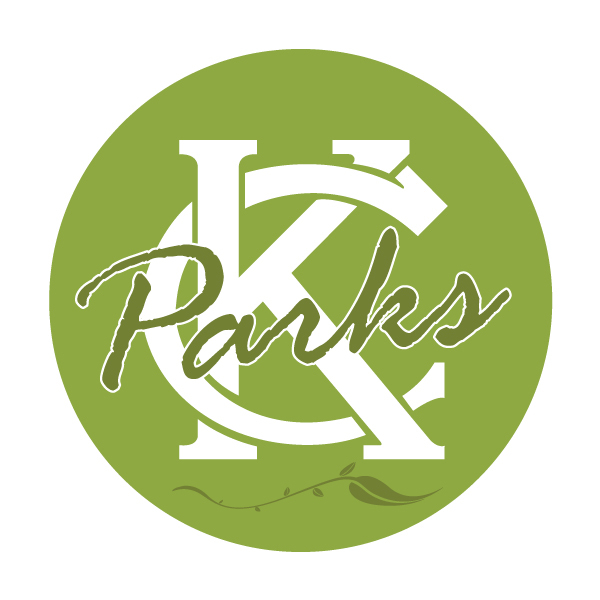 KC Parks Deputy Director Terry Rynard welcomed the crowd and introduced the featured speakers/stakeholders that included 5th District City Councilwoman Alissia Canady, 5th District City Councilman Lee Barnes Jr., Darrian Davis and Jamilla Johnson with the Kansas City Urban Farm Co-op and The Giving Grove Executive Director Robert Reiman. Last spring, the organizations teamed up to plant 200 fruit trees–a self-proclaimed “fruit forest” in the heart of the city. The main orchard, located adjacent to the Off-Leash Dog Park, is just over an acre in size and includes fencing for deer protection, waterline with four frost-free hydrants, and a drip irrigation system. Once all phases are complete, the Swope Park Orchard will be one of the largest urban orchards in the country yielding more than 1 million pounds of fresh fruit over the next 20 years.